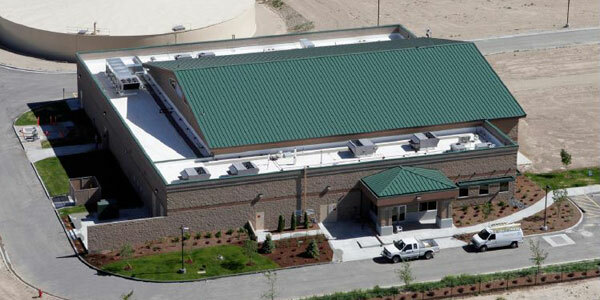 Our team has worked on a range of industrial projects from incubator spaces to water treatment facilities. 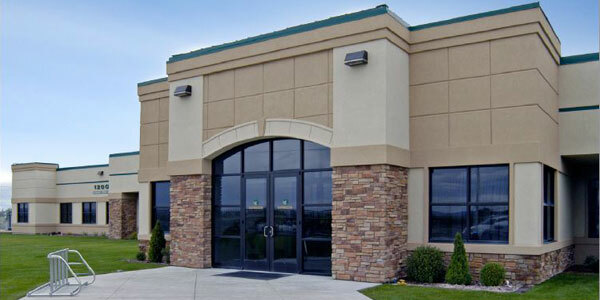 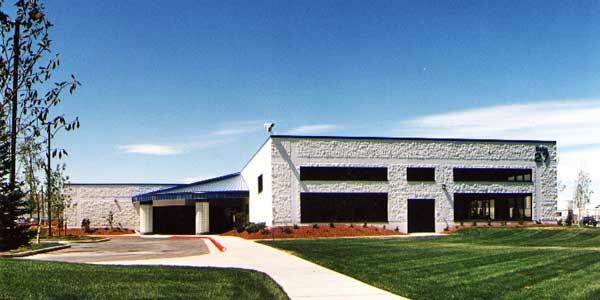 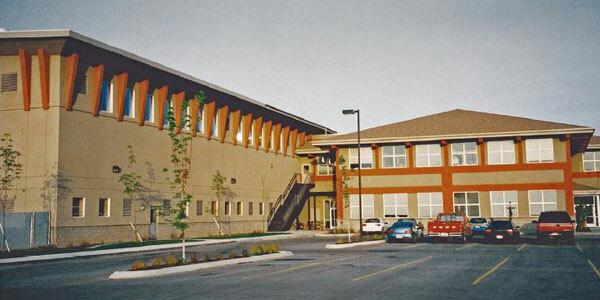 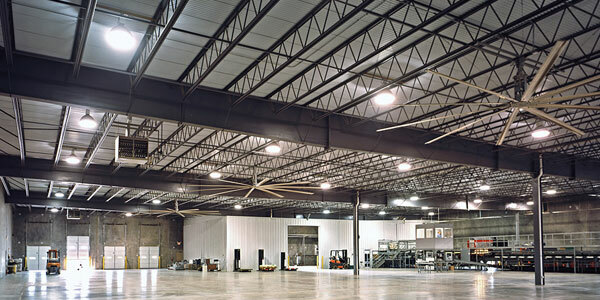 Since 1974, we have designed and/or remodeled over 250 industrial buildings, warehouses and manufacturing plants. 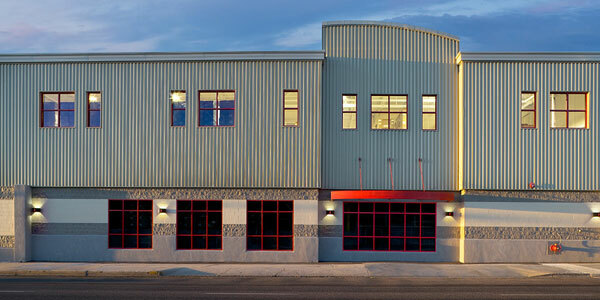 Should your project have specific heating, cooling or fire protection systems, we have the knowledge and experience to handle your individual need.